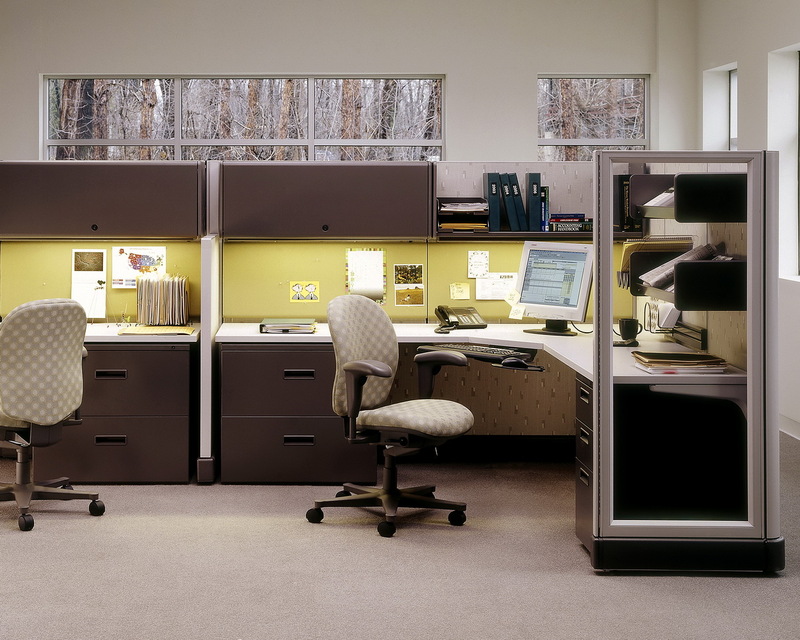 NBI is a 36-year-old full-service office furniture dealership. We have a design staff, and can install anywhere in the country. Our panel system factory/showroom is in Santa Ana, and we locally stock a huge inventory of all furniture needed for the office and open plan areas: chairs, desks, files, conference room, training room, lunch room, reception, stadium seating, collaboration and benching. Our goal is to bring our clients’ visions to life. With our factory in Santa Ana, we have the ability to form solutions for the office environment that the vast majority of office furniture manufacturers can not. Off- the-shelf furniture is a 20th Century answer. Our innovative creations make environments that are visually pleasing at a reasonable cost for the 21st Century business. At NBI, our Best-in-Class manufacturers have been selected for their quality, price point, reliability, responsiveness, and longevity. We focus on local manufacturers to avoid freight cost adds, and to ensure a quick lead-time for our clients. Our benching creations are clean and sleek and discourage clutter. Our designs create a productive and warm ambiance. With the use of varied materials and colorways, we can achieve a welcoming and comforting environment where associates feel at home. Ergonomics are the ever-present thread that runs through all of our designs. The health and comfort of associates are of paramount importance at NBI. If our products do not promote a healthy and comfortable work environment, then we have failed in our mission. We have several products that encourage movement throughout the day so that associates do not become sclerotic and static, but rather active and fluid. At NBI, we have multiple resources that offer flexibility for the fast-changing 21st Century office. Tables that fold and nest and shape-shift, chairs that fold and nest, desks that rise and lower at the touch of a button. Change and adaptation are the theme of the contemporary office, and NBI has the product mix that constructs it. Our products are universally modular. From our panel systems to our open office and private office, our units are built with component parts that offer infinite choices of fabric, finish, and size. We can quickly supply multiple sizing for any desired unit, as we stock a large selection of modular units for any desired dimension. Our vast inventory of product allows NBI to supply furniture that is adaptable to any requirement. Whether the need is for open or private, collaborative or individual, we can adapt where needed. We can even do something that is unique in the panel systems and open office space: we have the ability to adapt on-the-fly. If a built-out space is not to spec, we can cut surfaces and panels around pillars in the field so that the installation is not shut down to wait for new product. At the top of our list is Functionality. Each of our clients has had a unique challenge for us to bring their ultimate productivity goals to fruition. Furniture design that is ideal for one client will not work for another. The ability to listen and absorb the knowledge imparted to us by our clients sets us apart from others in our space.